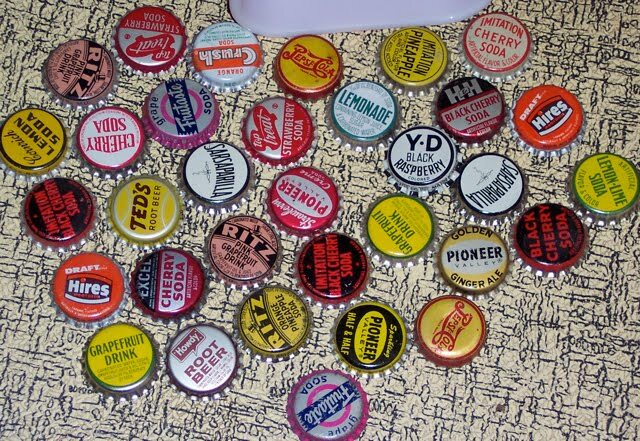 This Group is for Soda Pop Collectors of all shapes and sizes - Because Soda is as individual as the person drinking it! Started by C. Dianne Zweig Editor's Desk. Last reply by C. Dianne Zweig Editor's Desk Sep 10, 2011. Started by C. Dianne Zweig Editor's Desk Sep 10, 2011. Started by Char Russell. Last reply by Chicago Retro Jul 29, 2010. You need to be a member of Soda Pop Junkies to add comments! Stan, these are great pieces of ephemera, thanks for posting them! These are a few of my early soft drink letterheads. Hope you enjoy them.